It’s wet, it’s warm (but not too warm), it’s cold (but not too cold). It’s spring. Tis the season for temperate hiking conditions (a definite plus for us heavy-sweaters), budding flowers, longer-days, and pleasantly brisk nights. Let’s just say it: spring is easily one of the best four backpacking seasons of the year. But for every plus, spring brings with it two question marks. In a 48 hour-span you can see temperatures in the high 70’s and mid twenties, sunshine and sleet. For this reason, the backpacker must be equipped with a pack ready for all of these conditions. The following list includes many of our favorite pieces of gear appropriate for this highly variable season. Submissions are courtesy of Appalachian Trials Writers, all of whom have thru-hiked the Appalachian Trail. Any gear recommendations not attributed to another writer are courtesy of me (Zach). Enjoy! Hands down, this is my favorite addition to my pack list in 2015 (I’m wearing it as I write this). 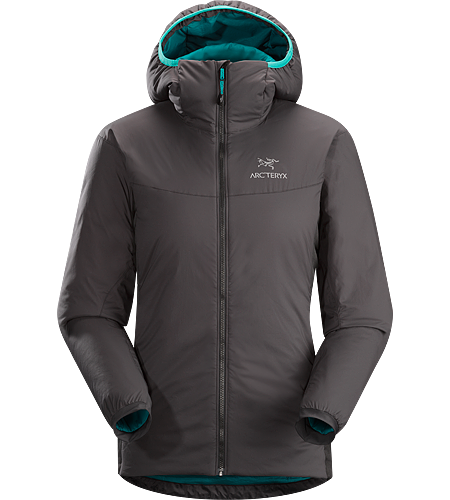 The Patagonia Nano Air is crazy-versatile; it breathes well during high activity, insulates at camp, it’s stretchy, soft, and synthetic- perfect for the damp environments expected in spring. This piece can either function as a heavier mid-layer or pair it with a wind-proof jacket and use it as your insulating layer. 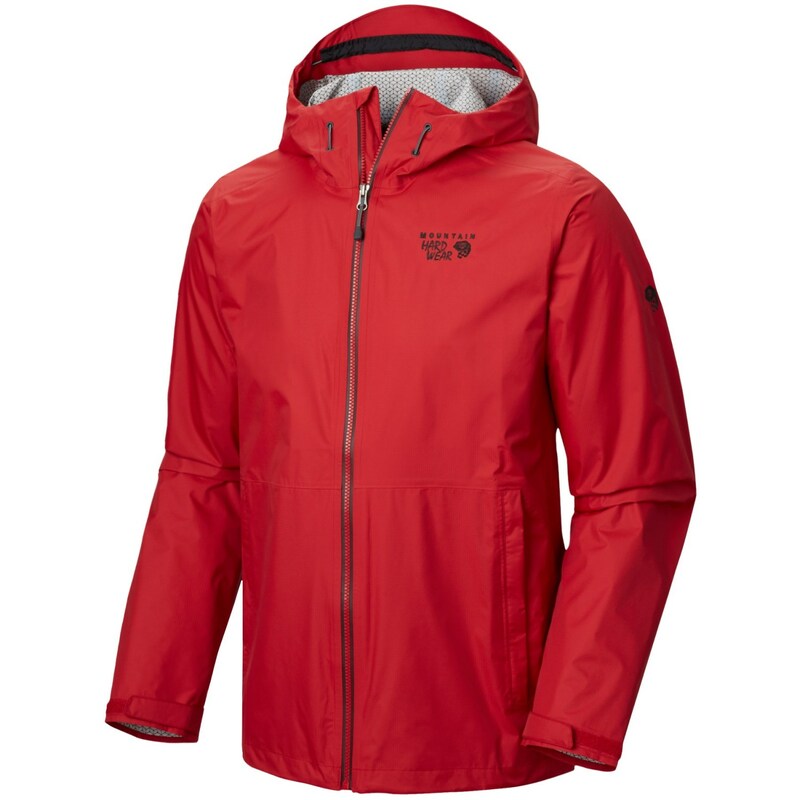 Although not waterproof, the shell is treated with DWR, keeping it drier longer in a light rain- and when it does get wet, it dries exceptionally fast. Simply put, it’s hard not to love the Nano. Tasc Perfrmance’s Bamboo-Merino Base Layer Quarter Zip was my first experience testing a bamboo fabric, and immediately I was sold. Merino is already sufficiently comfortable on skin, but the bamboo (technically a semi-synthetic derivative called viscose) provides an extra-level of softness, resembling a heavier cotton. Add to this an impressive warmth-to-weight ratio and quality moisture wicking, and this new blend has become one of my go-to base layers for colder environments. With the Sierra Designs Silicone Trail Pants, backpackers need no longer fear grabbing a seat on the damp ground during a snack break or taking a knee in the mud to snag water from the spring. The seat and knees are treated with silicone which boasts four times the water repelling power of DWR. I’ve tested these during multiple snowshoeing sessions in addition to rainy hikes and have come away completely dry by day’s end each time. 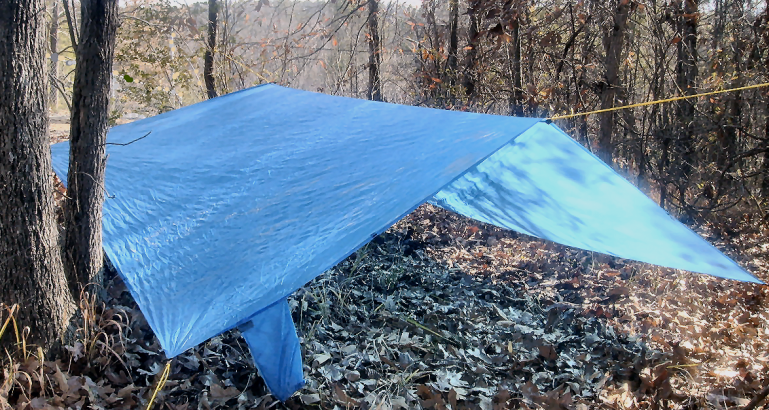 Also worth noting, the pants’ stretch woven material is ideal for the challenging climbs found on the AT. What’s your favorite piece of gear in the spring? Let us know in the comments below. Disclosure: Some of the aforementioned products were donated for the purpose of review. This includes the Sierra Designs Silicone Trail Pants, Tasc Performance Base Layer, Icebreaker’s Merino Oasis, and Patagonia Nano Air.